The Health & Wellness section is dedicated to providing new, rapidly developing information about how to keep happy and healthy! ​Specifically, these articles focus on healthy eating and exercise as well as tips on how to avoid stress and maintain mental health. Alcohol’s Drinking “Game”: How Low Should You Go? One popular diet idea is that specific types of alcohol, such as red wine, may prevent certain types of heart disease. This is not entirely false, as red wine does contain antioxidants that reduce the chance of blood vessel inflammation and unhealthy blood clots, both significant factors in heart attacks, stroke, and heart failure. However, no research has been found to prove substantially red wine’s universal correlation to improved cardiovascular health. 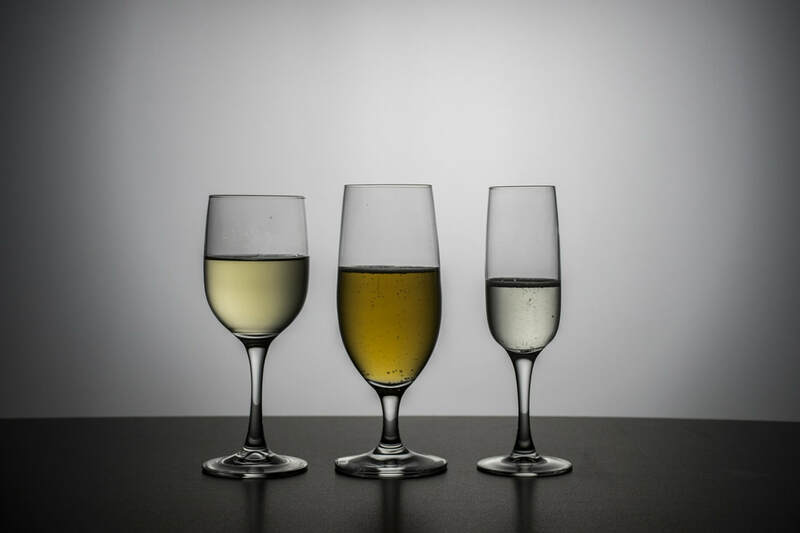 On the contrary, new evidence has suggested that the misconception of the inclusion of “alcohol in moderation” in a healthy diet may be potentially life-threatening instead of marginally beneficial. According to the World Health Organization, cardiovascular, or heart-related, diseases remain among the leading causes of death in the world. 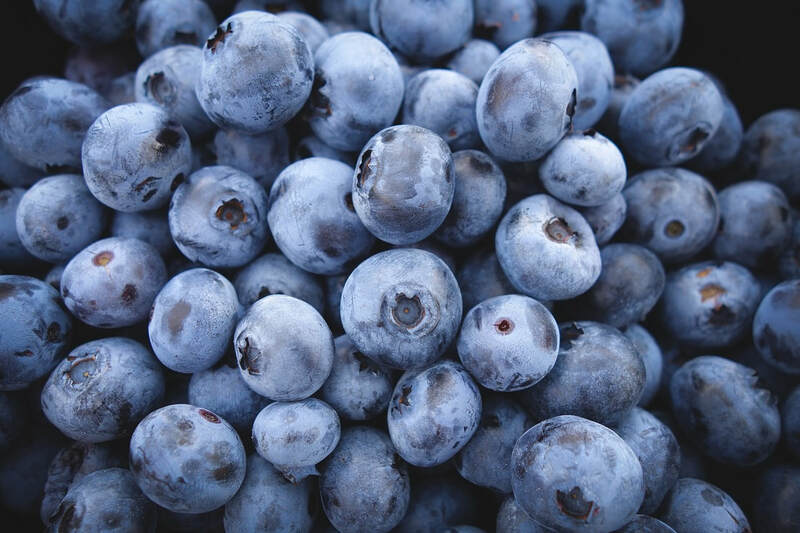 To help solve this crisis, researchers at the University of Colorado at Boulder have found that specific antioxidants may be the key to help dramatically reduce the number of lives lost due to cardiovascular complications. To explain their research, it is important to first understand the function of antioxidants in the human body. Antioxidants are chemical compounds, found mostly in plants, that help absorb and remove free radicals from the cell. No matter what, it is extremely important to eat a balanced diet. The vitamins and minerals provided by nutritious foods are necessary for the body to function correctly. Without proper nutrition, the body is prone to disease, infection, and fatigue. For pregnant women, getting the proper nutrients is even more important, considering the food consumed by a pregnant women is the main source of nutrients for the baby. Babies whose mothers do not properly consume the proper vitamins and nutrients during pregnancy are at risk of birth defects. When discussing sleep schedule, people seem to draw a clear distinction between the morning and evening type. Those who identify as “morning larks” go to sleep and wake up early, feeling the most energized during daytime. Meanwhile, the “night owls” tend to reach their maximum energy level late at night and consequently find it difficult to wake up the next morning. The differences in individuals’ sleep patterns are due to the uniqueness of one’s circadian rhythm, an internal clock within the body that determines wakefulness and sleepiness. Most Americans seek to achieve and maintain a healthy weight and body physiology. 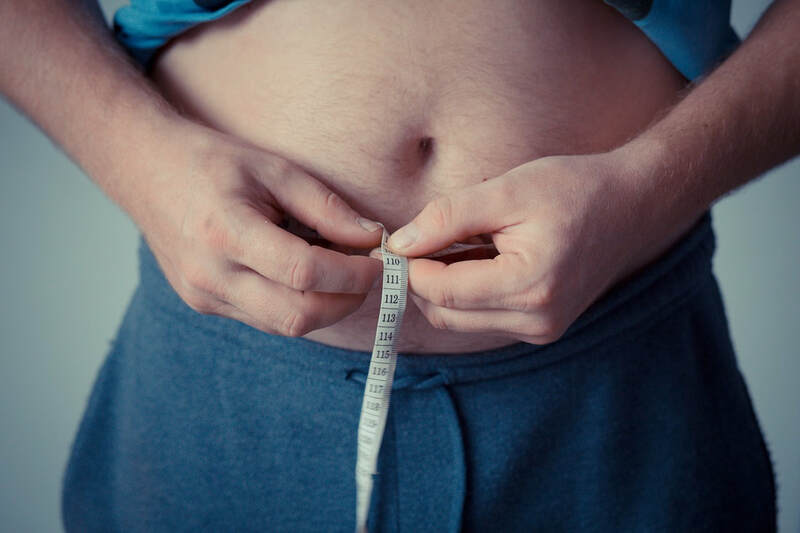 Over a third of Americans describe themselves as “overweight,” and a majority of Americans desire to lose weight. However, even though many people are persistent in their efforts to achieve this goal, a great majority have trouble. 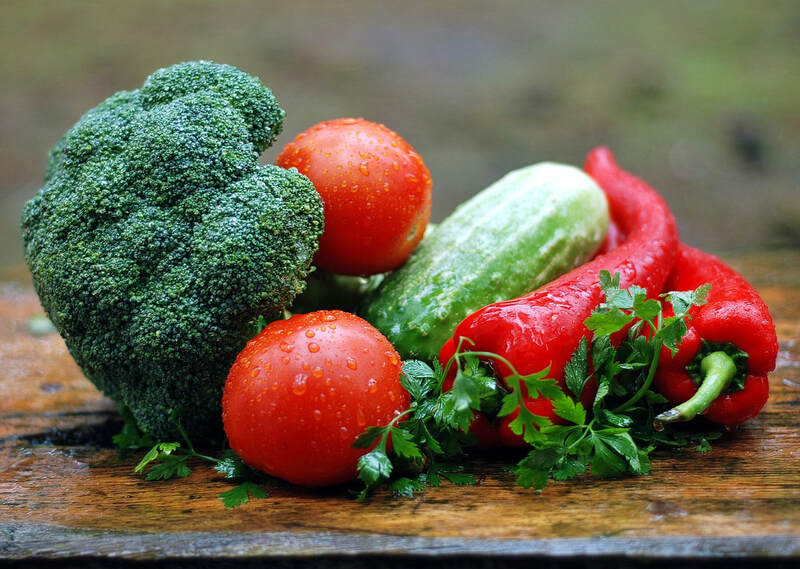 Understanding the science behind what factors, such as calories and quality of ingredients, influence health and physique is important in making logical decisions in healthy eating as a lifestyle. Nationally, more than 1/3 of the U.S population is obese, and that number is on the rise. Obesity is a chronic inflammatory disease that poses a major public health issue. It increases the risk of more than 30 other health conditions such as diabetes and cardiac arrest. 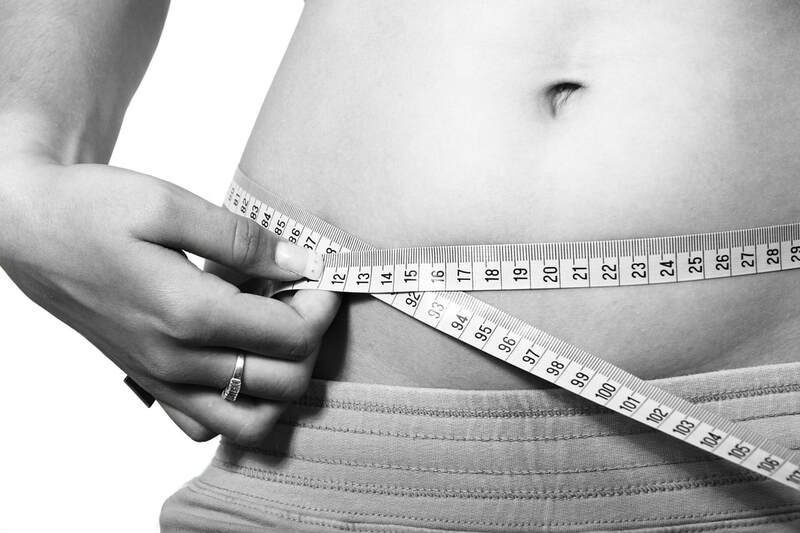 Obesity is defined as excess adipose, or fat tissue on the body. This epidemic has given rise to a multitude of various fad diets, workout regimes, and medications claiming a solution. Recently, scientists at Georgia State University may have found important information to help keep that extra weight off. An anxiety disorder is defined by an enduring feeling of worry, stress, or fear. 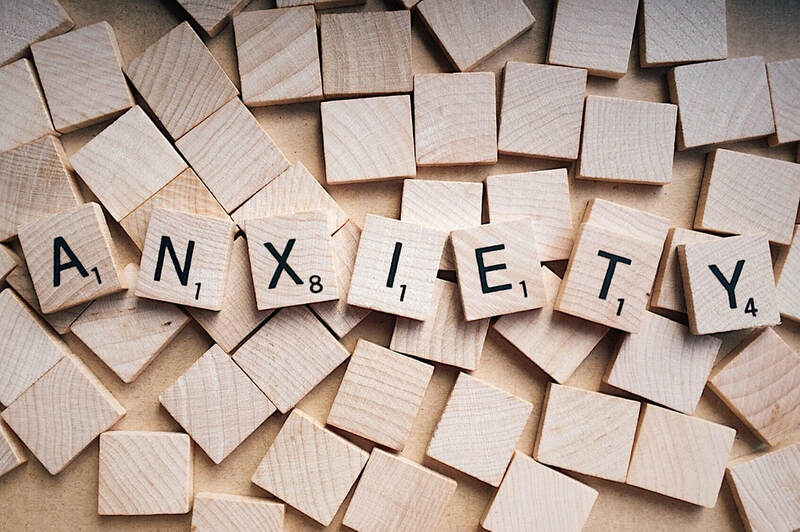 According to the NIMH (National Institute of Mental Health), approximately 19.1% of adults in the U.S. had an anxiety disorder within the past year, and 31.1% of adults experience an anxiety disorder at some point in their lives. When a person is anxious, the “fight-or- flight” response is activated, and if the anxiety is severe, that person can have breathing difficulty, a quickened heart rate, and, even, panic attacks. While the fight-or-flight response is not inherently bad, its prolonged stress can have detrimental consequences. Although the root of anxiety is in the mind, understanding the physical indicators anxiety can be very helpful in treating it. Many people may become overwhelmed with feelings of sadness, fear, or loneliness in response to life stressors. In the face of stressful situations, it is perfectly normal to experience these emotions, as they are generally temporary. However, individuals who suffer from clinical “depression” experience emotions significantly more severe and negative, both of which are more persistent. This is classified as a “mental disorder” characterized by intense and persistent feelings of sadness, worthlessness and general loss of interest in pleasurable activities. Those who are diagnosed are strongly advised by medical professionals to seek help, so understanding the disease and its potential risk factors are important for living a normal life. Welcome to the age of smartphones. With the advent of smartphone technology and rises in its sales every year, people are spending more and more time on screen ﻿every day﻿. 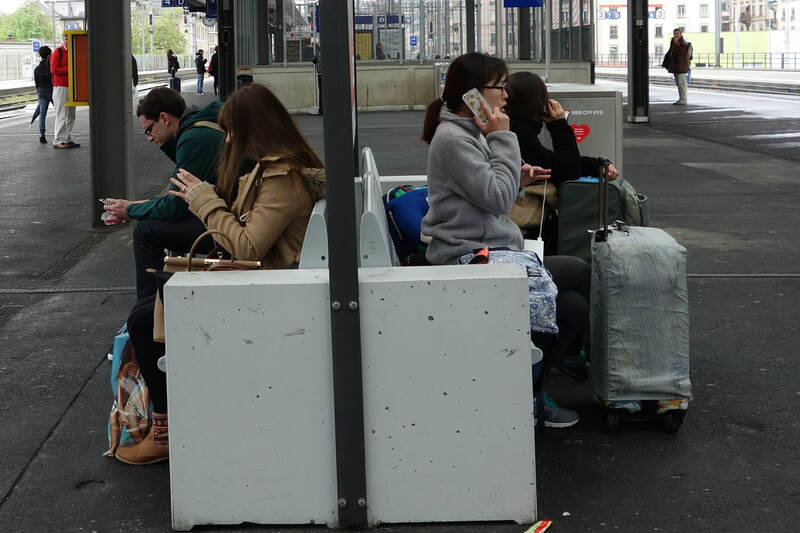 People hold onto their smartphones so much now that some users become paranoid when they don’t have the device on them, possibly feeling unconnected from the world The “no mobile phone phobia”, otherwise known as nomophobia, is actually a thing. 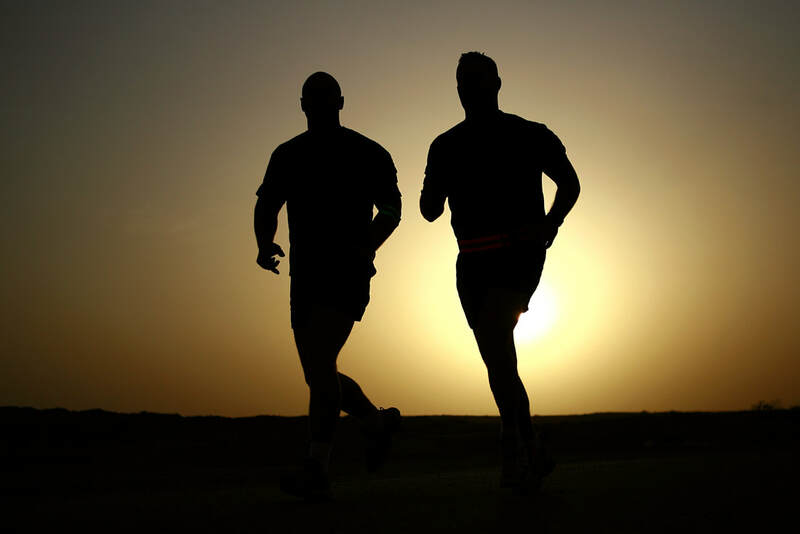 Exercise-induced anaphylaxis (EIA) is a rare disorder in which anaphylaxis is triggered due to exercise. Anaphylaxis is a severe, potentially fatal, allergic reaction caused by a particular allergen. Common allergens include peanuts, wheat, shellfish, and many more. Anaphylaxis is usually treated by administering epinephrine through an epipen. About 5-15% of anaphylactic cases are due to EIA. 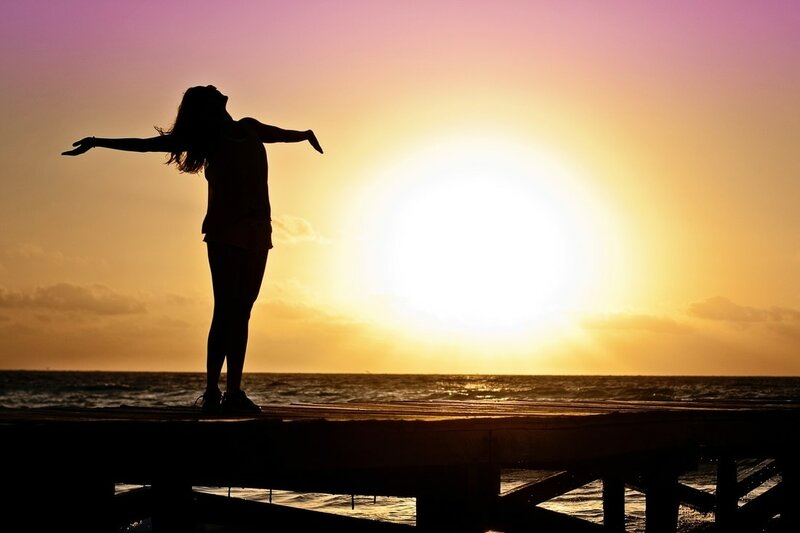 Since its conception in 2002 by Dr. Zindel Segal, Mark Williams, and John Teasdale, Mindfulness-Based Cognitive Therapy (MBCT) has become an important tool in the fight against depression. 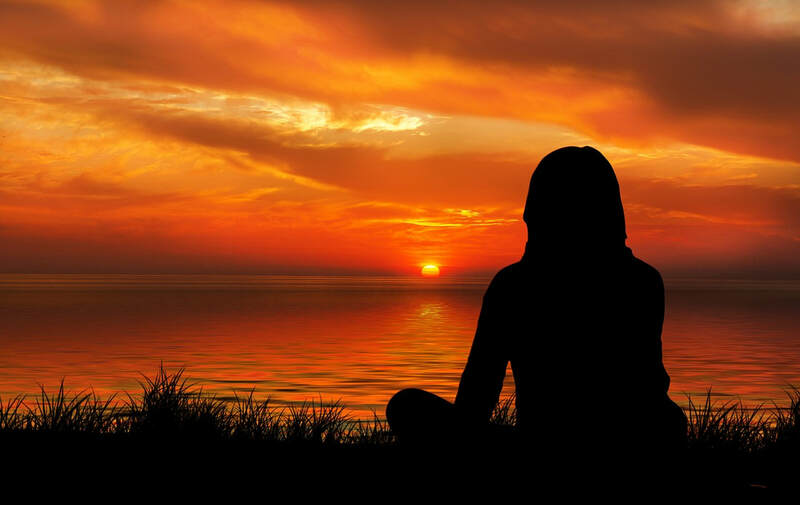 According to the founders, MBCT uses meditative practicesalong with cognitive therapy to help patients with depression become aware of their disorder and manage it independently outside of therapy sessions. This form of therapy is supposed to help patients with Major Depressive Disorder combat the potential of relapsing into another episode of depression. The words “zero sugar” and “zero calories” on diet soda cans grab the attention of many Americans looking to cut down on calories while still getting the bubbly satisfaction of soda. 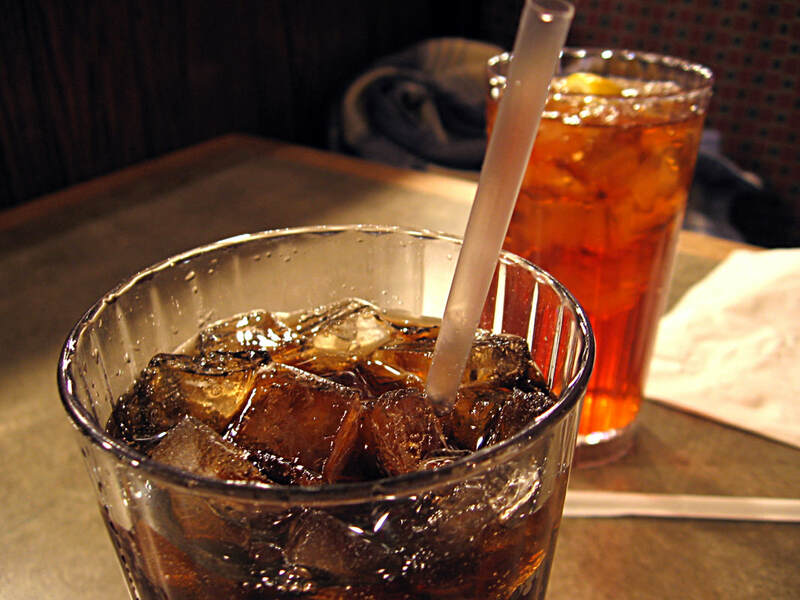 Many diet soda companies use non-caloric artificial sweeteners (NAS) instead of sugar. Non-caloric artificial sweeteners are sugar substitutes that provide the sweet taste many people crave without the extra calories and are inexpensive for companies to purchase. All these perceived benefits of artificial sweeteners have led to the increased production and consumption of diet sodas with these sugar substitutes. An obesity crisis exists in the United States. Diet recipes and exercise programs sweep the nation as society attempts to combat the scaling percentages of obesity, now affecting more than 35% of American adults and almost 17% of all American children. However, what if eating habits and “laziness” weren’t the only things making Americans fat? What if there were a hidden factor that was contributing to weight gain? That’s where the sinister-sounding “obesogens” come in. Anemia affects one-third of all non-pregnant women in the world. It is a condition that occurs when there are fewer red blood cells in the body than normal. These red blood cells are found in the bloodstream and are an important component of blood because of their ability to produce hemoglobin. Hemoglobin is a protein that helps carry oxygen from the lungs to the rest of the body. 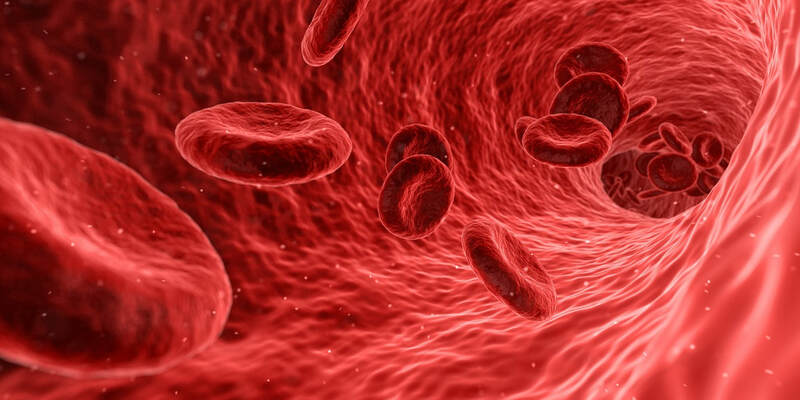 The lack of red blood cells may result in poor oxygen circulation throughout the cardiovascular system. This prevents the body from producing enough energy to sustain its basic functions. As a result, someone affected with anemia may be weak, dizzy, or prone to headaches. How the Brain Recognizes Food: Does Weight Have an Effect? 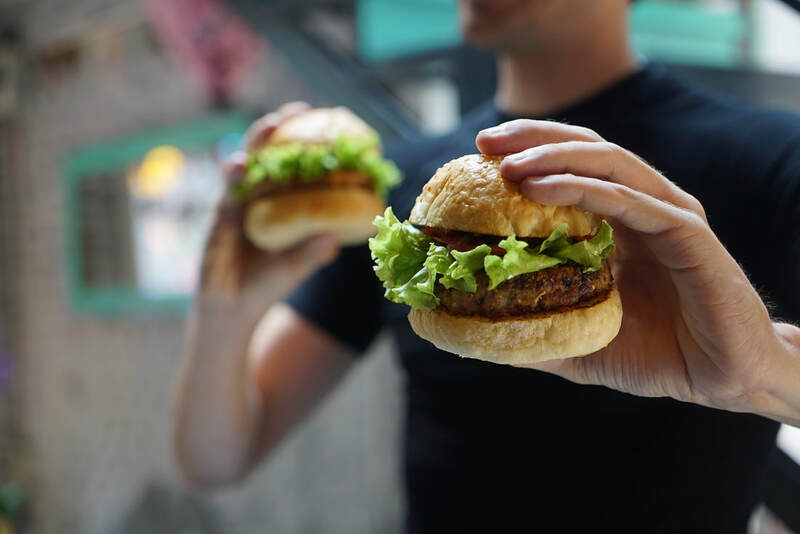 When people think about whether to reach for an apple or a bag of chips, how they view food is greatly influenced by their physical health and how their brains have been trained to view food. Semantic memory is a component of long term memory that helps people recognize daily objects. This memory is what helps them differentiate a fork from a spoon or remember everyday activities such as knowing that socks go on feet. In fact, the semantic memory helps people identify objects based on two categories. Senses based on observation, such as smell, taste, sight, touch, or hearing, are used to identify natural items like plants. Life’s demands require creativity and adaptation that enable learning new skills and moving through tasks efficiently. Scientists have thought for a long time that the human brain could learn only in the first few years of life. 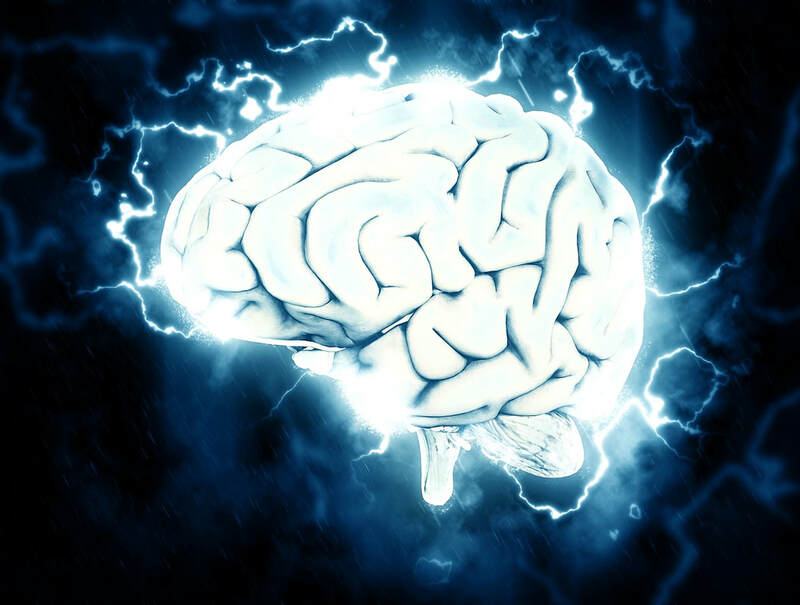 They speculated that the formation of connections between the brain’s nerve cells that happen during learning become fixed in place. If connections between neurons developed only during the early years of one’s life, then learning and other cognitive processes would occur less frequently as people age. However, scientists have realized that cognitive processes happen regardless of age differences. In a modern world constantly filled with activity, countless individuals find it difficult to accommodate a proper sleep schedule. 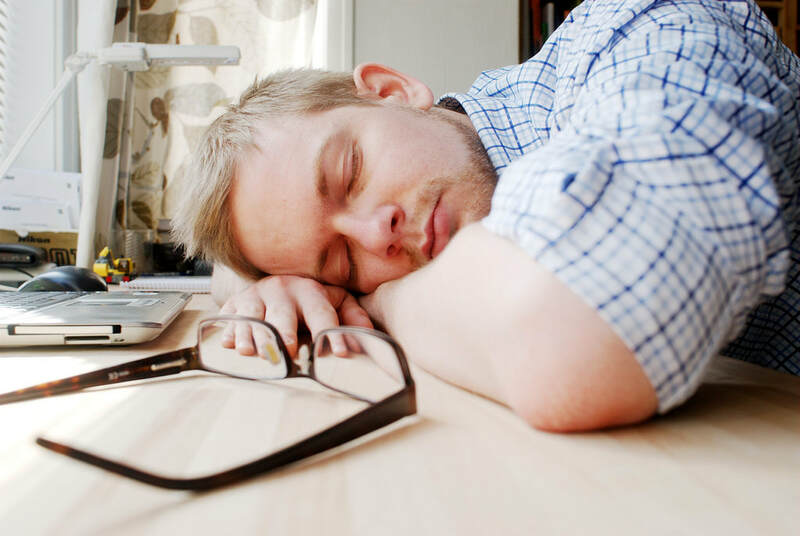 Foregoing sleep is a common practice among both students and working adults. 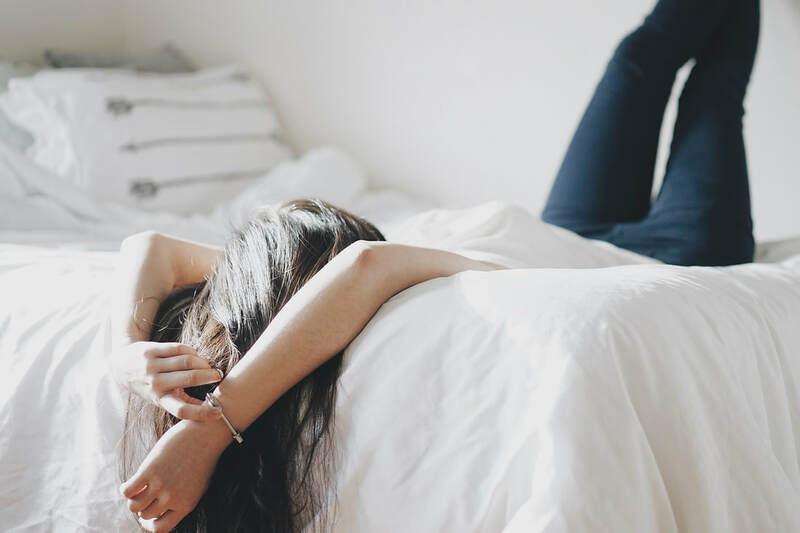 The Center for Disease Control and Prevention reported in 2015 that almost 30% of surveyed adults slept less than six hours a night, and merely 31% of high school students obtained the recommended eight hours per night. Unfortunately, a lack of sleep, in either quality or quantity, can have negative effects on both mental and physical health. As a result, it has been speculated that clinical anxiety and depression may be associated with sleep effectiveness. 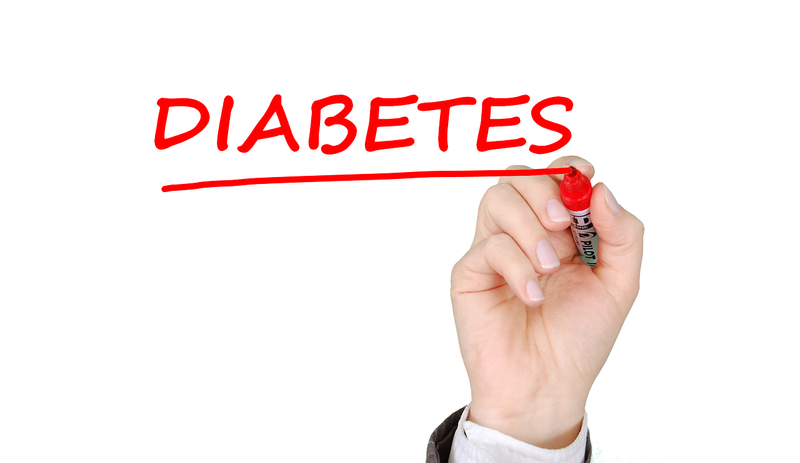 ​Diabetes is a serious disease that affects more than 170 million individuals globally and is the sixth most common cause of death in the United States. It occurs when the body has trouble transporting glucose, a form of sugar, out of the bloodstream and into the cells. Normally, when a healthy person eats a meal that contains glucose, the body’s blood-sugar level rises. In response, beta cells of the pancreas secrete a hormone called insulin, which lowers the high blood-glucose levels, into the bloodstream. Insulin does this by binding to surface proteins on the cells of the body, allowing glucose to enter the cell. Once glucose enters the cell, the cell breaks it down for the energy it needs to function properly. Vitamin D is commonly associated with dairy milk and was added to the product in the 1920s. 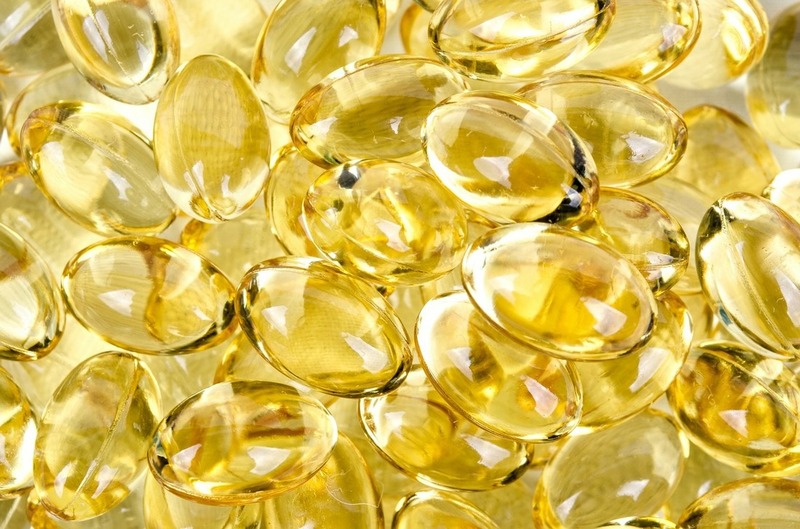 However, human bodies can make vitamin D naturally when ultraviolet (UV) light from the sun contacts skin and converts pre-vitamin D molecules into vitamin D. A group of researchers have noticed that people who live in parts of the world that receive more sunlight get cancer less than those who don’t. 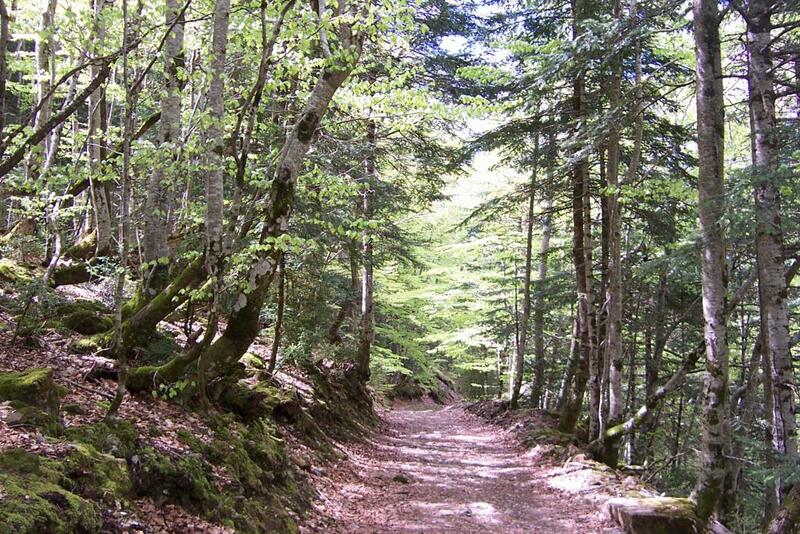 They hypothesized that the increase in sunlight increases vitamin D, which protects them against cancer. Since this hypothesis, many studies on humans have been conducted to test if vitamin D supplementation decreases risk of cancer. 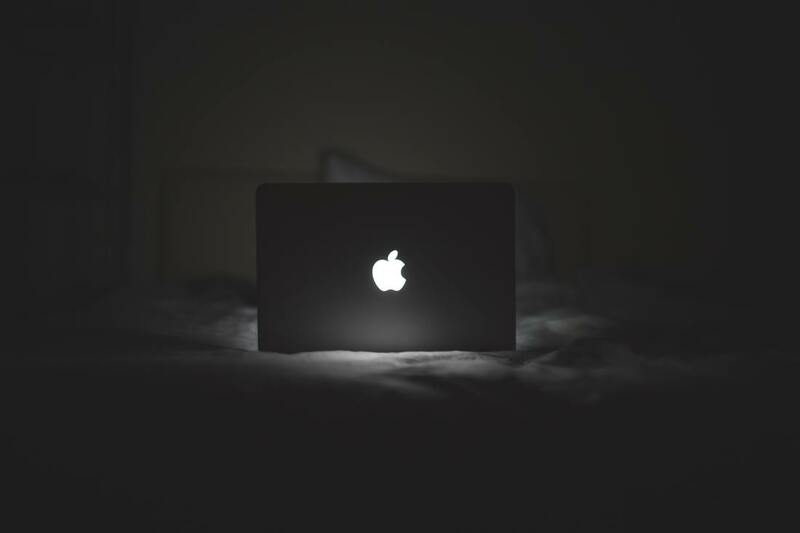 It is quite common for young adults, particularly college students, to endure nights without much sleep, usually due to projects, tests, or other social activities. As a result, they often spend the next few days catching up on sleep. A new study published by Dr. Michael Scullin, Assistant Professor and head of Baylor's Sleep Neuroscience and Cognition Laboratory at Baylor University, found that students experiencing such extreme variabilities in sleep were more likely to have decreased creativity and reduced attention spans. It’s nearly summer, which means more time can be spent outside soaking up the sun and enjoying the warm weather. 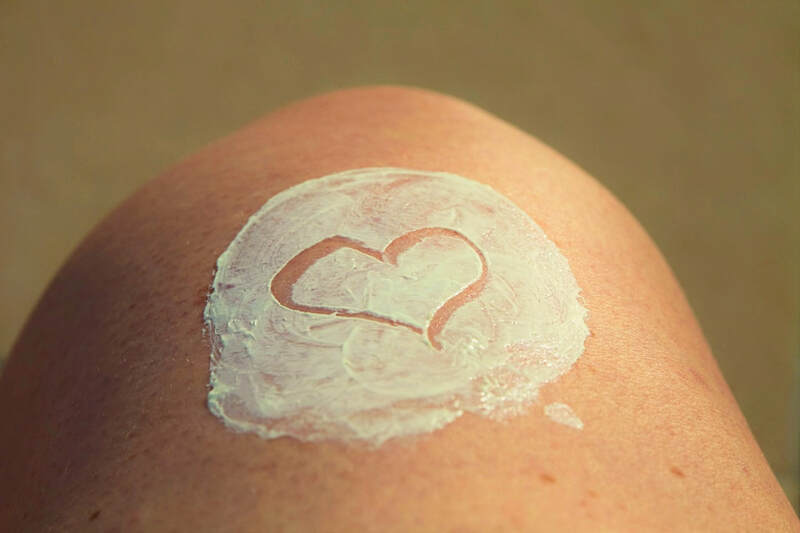 While it may feel nice to finally defrost after freezing in Los Angeles’ version of the Arctic tundra this winter, it is also important to remember the harmful effects of ultraviolet (UV) rays and the necessary precautions to prevent skin cancer. Melanoma, the most serious form of skin cancer, develops in cells that produce melanin, the biological pigment that gives skin its color. 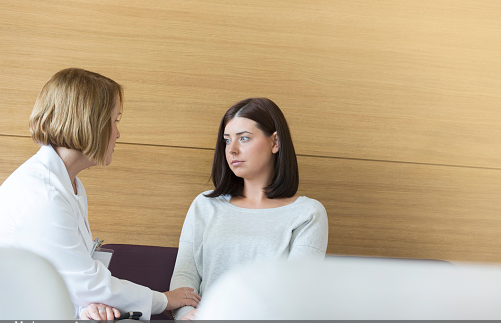 Depression is one of the most common and important mood disorders found in the primary care setting. Many times, it is a result of accumulated stress over a long period and is, unfortunately, often difficult to diagnose. 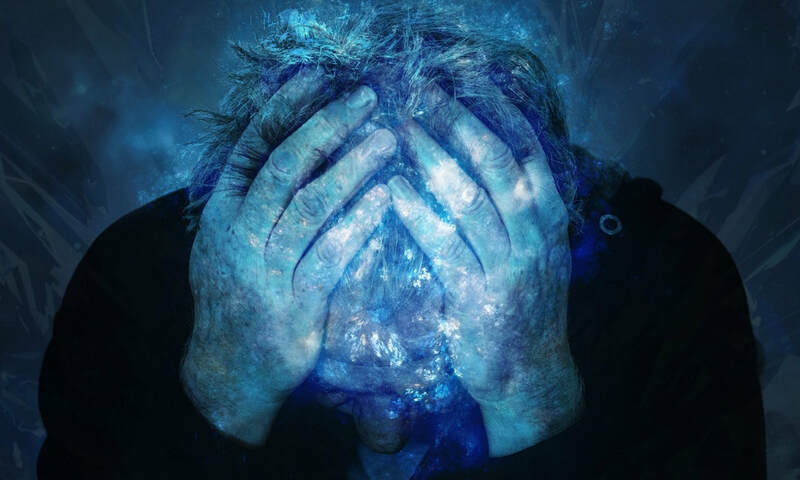 Because high levels of stress can also cause a multitude of other malicious symptoms, depression can be masked by quite a few unrelated conditions. Therefore, it is important that patients make their emotional state clear to their physicians. By not doing so, patients deprive themselves of proper treatment. It is the physician’s job to help, and those under extreme stress need that help.